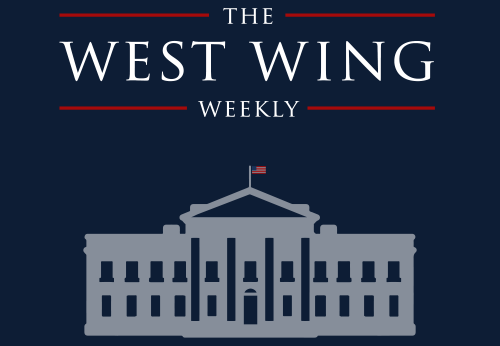 The West Wing Weekly is an episode-by-episode discussion of one of television’s most beloved shows, co-hosted by one of its stars, Joshua Malina, along with Hrishikesh Hirway of Song Exploder. We’re a proud member of the Radiotopia podcast network, from PRX. JOSHUA MALINA: Upon graduation from Yale University with a B.A. degree in Theatre, Josh made his professional acting debut in the Broadway production of A Few Good Men, written by West Wing creator Aaron Sorkin. Josh went on to star as Jeremy Goodwin in Sorkin’s critically-acclaimed television series Sports Night. 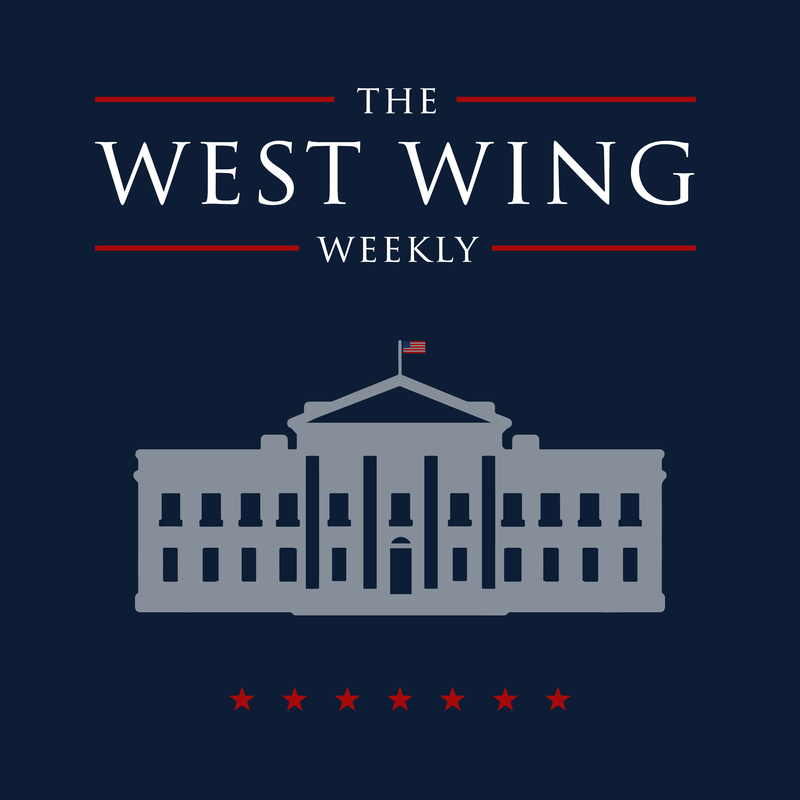 He worked with Sorkin once again on The West Wing, joining the cast in the fourth season. On the big screen, he has appeared in Bulworth, In the Line of Fire, and A View from the Top, among others. 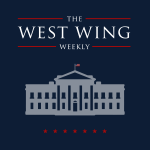 Currently, Josh stars as U.S. Attorney General David Rosen in ABC’s hit show Scandal. HRISHIKESH HIRWAY: Hrishi is a musician and composer, and a political news junkie. He makes music as half of the band Moors, and on his own as The One AM Radio. He scored the films Our Nixon and Save the Date. Hrishi is also the creator and host of the podcast Song Exploder, where musicians take apart their songs and tell the story of how they were made, featuring guests like U2, Björk, MGMT, The National, and many more. He studied art and design at Yale University, and lives in Los Angeles.